Got A Crush On Velvet? Our Crushed Velvet design comes in 12 colourways. 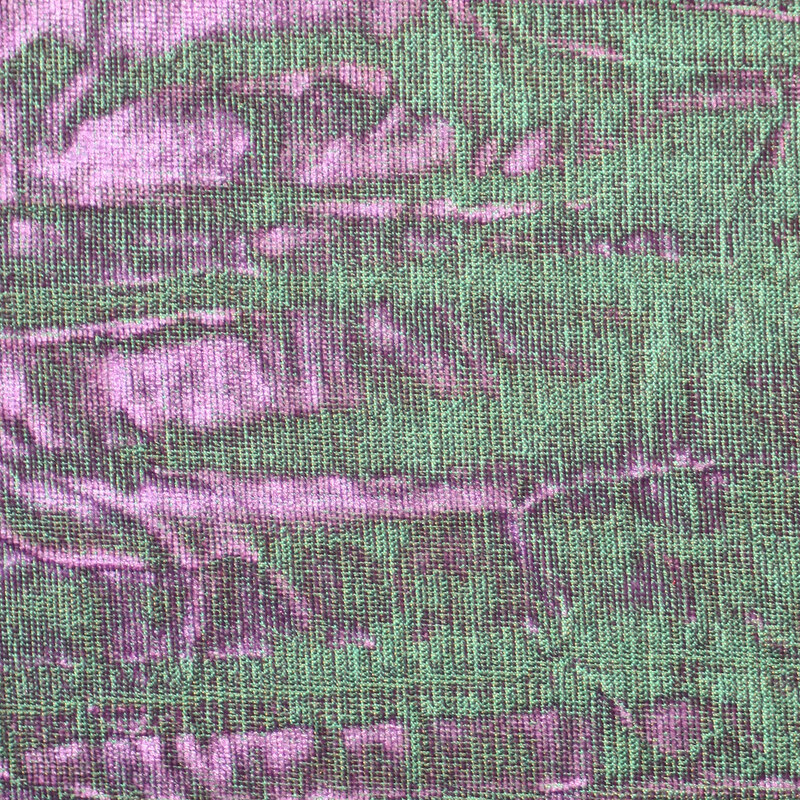 Each colourway is a two-tone colour mix some mixes are similar such as pink+red whereas others more contrasting like the purple+green (shown). The composition is a cotton mix. The unique texture and colourways make this a striking fabric useful as a highlight to any luxury scheme.